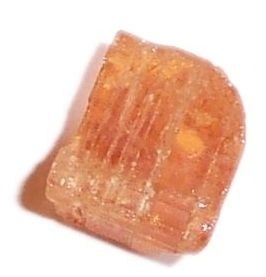 Imperial Topaz is a very protective stone, believed to be effective against disease, injury, envy, sudden death, sorcery and negative magick. It relieves anger, depression, fear, greed, arthritis, rheumatism and helps to prevent nightmares. It attracts love and money. It assists weight loss and regulates the digestive system. It also encourages a pragmatic outlook and practicality in one's methods. A useful stone for helping one determine the best approach to a situation.